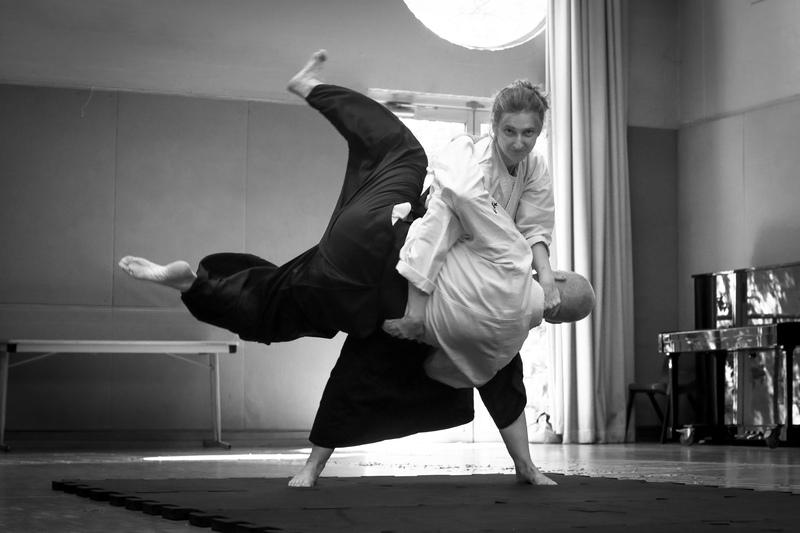 Details of our next atemi-jutsu live training weekend in Sydney. Learn to survive the most critical 5 seconds of your life. Bridge Road School, 127 Parramatta Road, Camperdown NSW 2050. See Location for access details. Atemi-jutsu Live Training for more information. but when it is the answer, it’s the only answer! Learn to use the tool of violence to save your own life, or the life of someone you care about, in a single weekend. Atemi-jutsu is an evidence-based program that uses the best research available to empower you to use the most important weapon you possess – your brain. Because surviving a violent encounter requires both the knowledge of what to do, and the will to do it. And, like learning to ride a bike or swim, once you learn these skills, you never forget them. In the process you gain a true life-skill, one that enables you to survive the most critical 5 seconds of your life. For busy people who just want to learn how to survive unavoidable violence, this is the only training you will ever need. Serious martial artists will learn skills and concepts to improve their current training. This is not a self-defence primer with a bunch of scenarios and a lot of feel-good nonsense. This is not cultural martial arts dressed up as self-defence. This is not combat sport with a set of rules and a referee to enforce them. And it’s not about punching and kicking or learning how to fight. It has nothing to do with athleticism, size, speed or strength. Because none of that guarantees you’ll survive unavoidable violence. This is a full-weekend seminar limited to 20 participants. Wear comfortable clothing including a light-coloured top. Training is barefoot (or in dedicated, soft-soled mat shoes never worn outside). Please bring a spare clean T-shirt in case you get stinky.